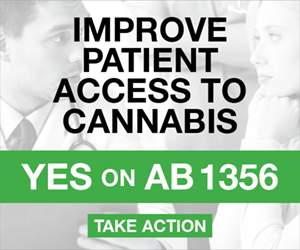 This issue of Marijuana Moment, and our original reporting that is featured in it, are made possible by the generous support of 378 Patreon sponsors. 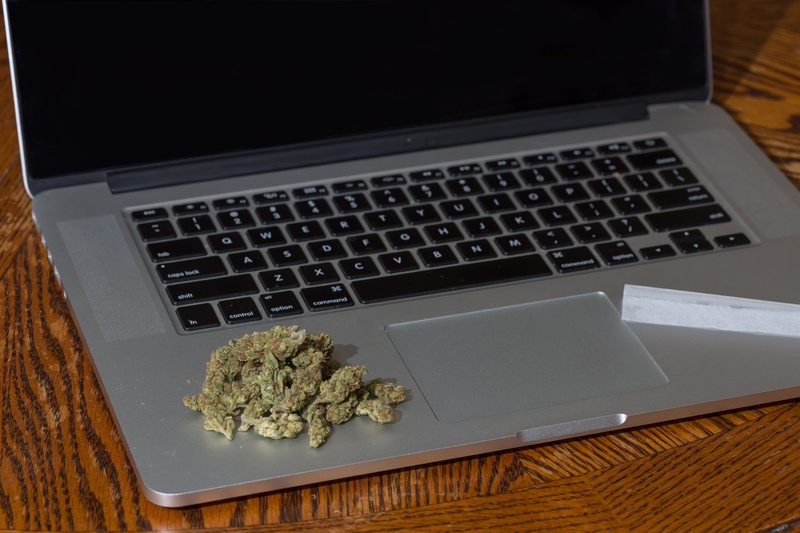 Cannabis industry professionals receive valuable rewards for pledges of $25 and up. 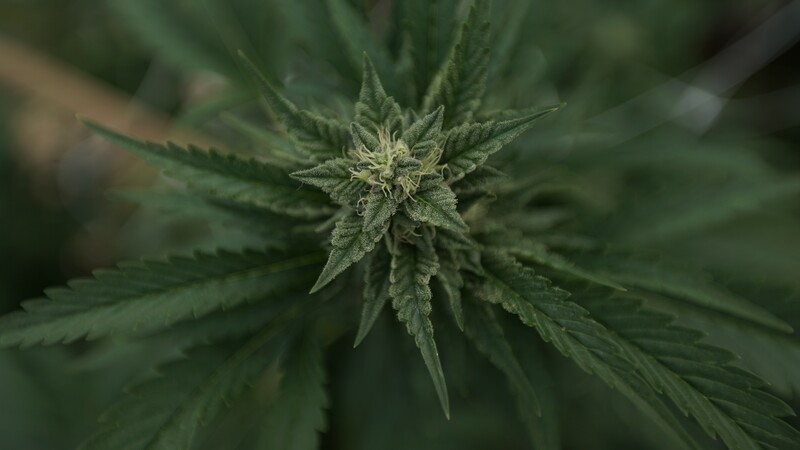 In a long-awaited review, the World Health Organization is recommending that marijuana and its components be rescheduled under global treaties. The body also wants to clarify that CBD is not controlled at all by international law. Two more new studies show that many patients are using medical marijuana as a substitute for dangerous and addictive pharmaceutical drugs. The Hawaii Senate Judiciary Committee debated a marijuana legalization bill, with a vote expected next week. Earlier this month, the body’s president said that considering ending cannabis prohibition would be a top priority in 2019. Vice President Mike Pence argued in favor of a proposed Mexican border wall during an speech at the Drug Enforcement Administration headquarters, saying it would assist drug interdiction efforts. The vice president also swore in Office of National Drug Control Policy Director James Carroll. That office released the 2019 National Drug Control Strategy. White House Counselor Kellyanne Conway tweeted about fentanyl-laced marijuana. Drug Enforcement Administration agents and local police raided dozens of suspected illegal Denver-area marijuana grow houses. A federal court jury convicted a Denver attorney of of securities fraud, mail fraud, wire fraud, money laundering and conspiracy related to a marijuana business. Rep. David Joyce (R-OH) revealed that he met with then-House Speaker Paul Ryan (R-WI) to discuss cannabis issues, and that Ryan made a cannabis joke the next morning in the House gym. New Jersey Gov. Phil Murphy (D) is reportedly softening his stance on the structure of the body that would regulate legal marijuana, one of a handful of key sticking points in ongoing negotiations with lawmakers on legalization legislation. Vermont’s attorney general endorsed a bill to legalize marijuana sales during a Senate Judiciary Committee hearing. New York’s Assembly speaker said that marijuana legalization may not get done as part of the state budget. 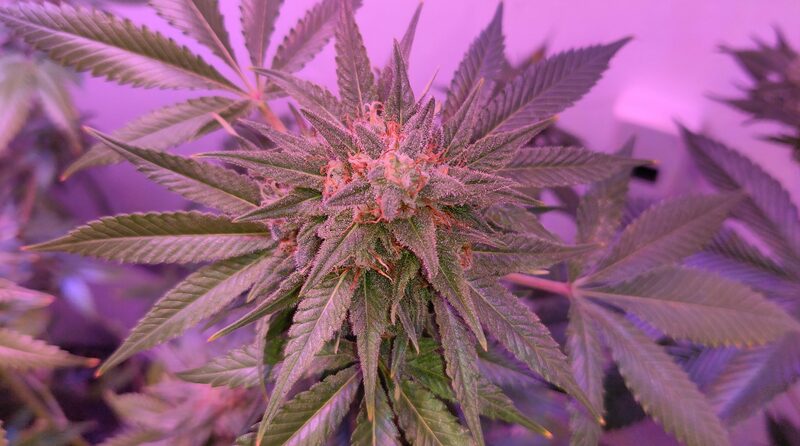 The sponsor of a pending standalone legalization bill said lawmakers and Gov. Andrew Cuomo (D) are far apart on the details. Connecticut’s House speaker said he wants a “highly regulated” form of marijuana legalization. The West Virginia House Banking and Insurance Committee approved a bill that seeks to solve banking access issues for the state’s medical cannabis program. The Missouri House Committee on Criminal Justice held a hearing on a bill to expunge certain marijuana offenses. Separately, regulators are being sued by a newspaper over their refusal to release information about medical cannabis business license applicants. The Massachusetts Senate is proposing to change the name of the Committee on Marijuana Policy to the Committee on Cannabis Policy. Separately, a judge rejected a marijuana company’s request to block the city of Salem from allow a competitor to advance toward opening. Rhode Island regulators will hold a hearing on adding opioid dependency as a medical cannabis qualifying condition on Wednesday. Oregon regulators submitted a report to lawmakers about marijuana supply and demand in the state. Separately, a Senate bill to direct prosecutors to expunge cannabis convictions is numbered SB 420. The Colorado Retail Marijuana Public Health Advisory Committee released a report on the effects of marijuana in pregnancy, during adolescence and on children. 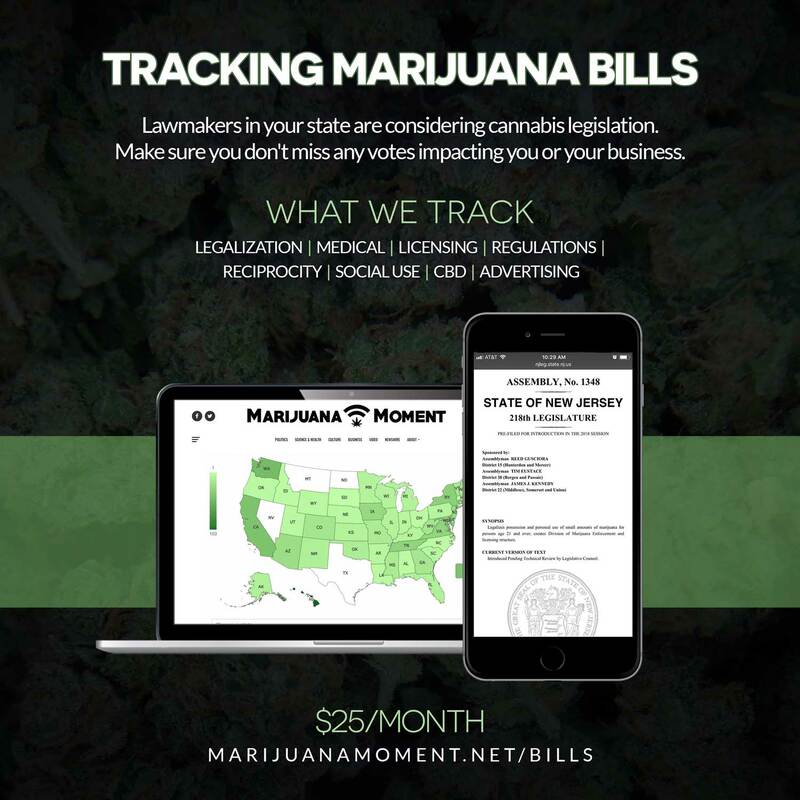 Marijuana Moment is already tracking more than 500 cannabis bills in state legislatures and Congress this year. Patreon supporters pledging at least $25/month get access to our interactive maps, charts and hearing calendar so they don’t miss any developments. Baltimore, Maryland’s state’s attorney formally filed in court to vacate 3,778 marijuana possession convictions. The chairman of the Cleveland, Ohio City Council’s Health and Human Services Committee said officials are considering a marijuana decriminalization ordinance. Denver, Colorado officials created a new city positioned designed to assist marijuana businesses in navigating regulations. Richland, Washington activists plan to sue the City Council for refusing to place a question to allow marijuana commerce on the ballot. Ukraine’s acting health minister called for the legalization of medical cannabis. A Kenyan governor denied another governor’s claim that the two used to smoke marijuana together in a Parliament bathroom when they were lawmakers. National Cannabis Industry Association cofounder Steve Fox left his position as an advisor with the organization and is instead signing on with rival group the Cannabis Trade Federation. The Democratic Party of Oregon tweeted in support of legislation to expunge marijuana convictions. The Mental Health Association of New York State is urging lawmakers to set a legal marijuana age of 25 and to put tobacco-style warning labels on cannabis. The Health Equity Alliance wants Maine to decriminalize drug possession and open safe consumption sites. 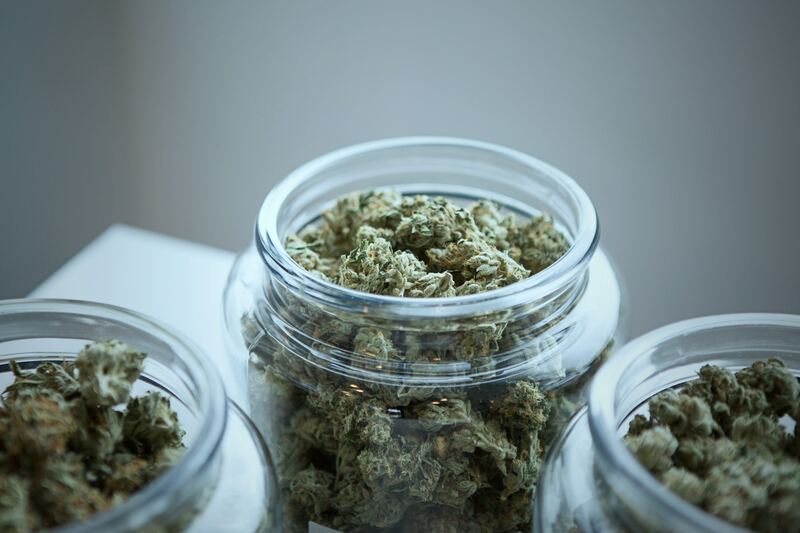 Altria Group Inc.’s CEO said that investors shouldn’t assume its current stake in Cronos Group is “where we are going to stop” when it comes to cannabis investments. Former supermodel Kathy Ireland, who recently joined the board of NFL Players Inc., said there will be more information available “soon” about players being able to use CBD.